When Real Estate Agencies go Crash!! 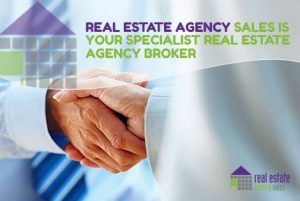 We genuinely love helping Principals to sell their Rent Roll and Real Estate Agency. I experienced the reality of owning my own Real Estate Business, the long long hours, the risk associated to having your home on the line, working hard sometimes just to pay other people’s wages, the sacrifices you make and the time it takes you away from your family. We really enjoy helping Principals realise the benefits of their efforts and those sacrifices, often over many years, when they sell their business. Our approach at REAS is designed around those exact messages. This is our main motivation here at Real Estate Agency Sales to do what we do. Sadly though it’s not always a reward when some Principals sell. Sometimes they’ve found themselves in a position where they have to sell. 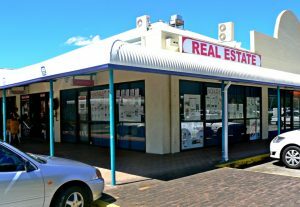 We had an office recently where after decades of successful trading the business was forced to sell. It was devastating seeing a good man lose it all after so many years of hard work and effort. But it shouldn’t have happened and he’s not the first and won’t be the last. We’ve sold stock under receivership or administration in the past and no doubt will again. (the office mentioned above was not in receivership or administration) There’s never a happy ending. I’ve been in business since I started my own furniture business at 23yo. I’m now 53. I began my Real Estate career in 1997 opening my own agency in 2000 and I’ve been brokering Real Estate Agencies and Rent Rolls since 2008. This is what I’ve learnt about why Real Estate Agencies collapse and there’s no complex reason. 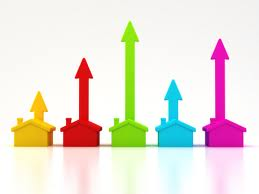 Real Estate is getting harder and the pressure on Principals is becoming more challenging every year. Recruiting good staff, training and motivating the team, handling customer complaints and issues, implementing new technology and managing costs to run the business are all wearing Principals down. The challenge is identifying it in time. If you hold on you run the risk of losing key staff and losing your position in the minds of your clients and customers to a point it won’t be retrievable. You need to take time out to re-energise or make the decision to cash out and take a new direction. Do it now before it’s too late!! No greater difficulty is there for a Principal then to generate profit in this tech driven age where compliance and competition is placing enormous pressure on the bottom line. I wrote some time ago about the need for Principals to stop training. 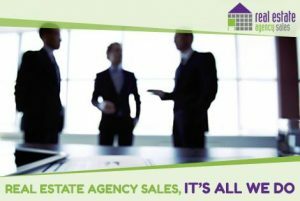 It was a tongue in cheek title targeted to get Agency owners to stop training in Real Estate, which they are obviously already skilled at, and focus on getting better at running a business. Too many Principals don’t have the Business skill levels required. I get to look beyond all the marketing and ego driven BS and go straight to the Profit & Loss. The wasted dollars spent by Principals is staggering. Most people would be surprised at which offices are actually the profitable ones. 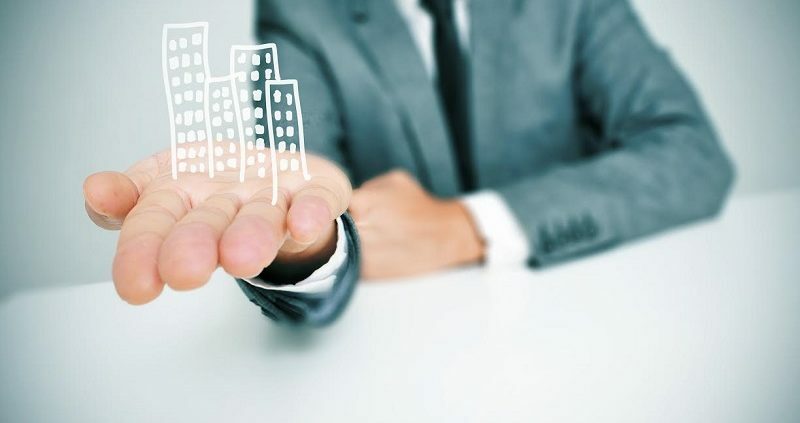 Profitable offices usually have good profiles in their local market, are not trying to cover vast regions and have good, solid, medium to large sized rent rolls. The owners work in the business, apply good business acumen and are consistent in what they do. They have a plan and stick to it. 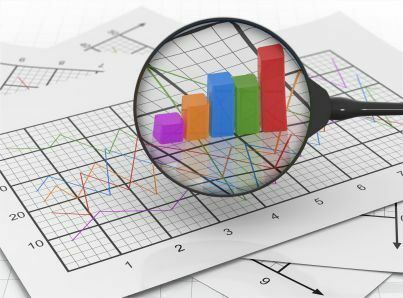 They consistently analyse their Income and Expenses and know their numbers. The good offices I sell, the Principals always know their position. They are able to quickly provide me the data required for me to sell the business. Spreadsheets, information, leases and all I require are at their fingertips. They KNOW what’s happening in their business. 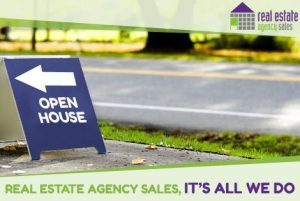 Too many Principals however don’t have easy access to key information and take weeks and weeks to provide the most basic details to allow me to begin the process of selling. In most circumstances these offices make the least profit and the rent rolls from these offices are the most likely to have lower management fees and higher arrears. This is commonly a problem of lower management skills. If you want Premium value for the sale of your business, be that first Principal. I began a sister business, Massive Rent Roll Growth, a few years ago for 2 reasons. Firstly I was receiving calls from Buyers looking to purchase a rent roll and there were none available. When I asked about their organic growth plan, it became apparent they didn’t have one. A common answer was “we tried a BDM and it didn’t work”. 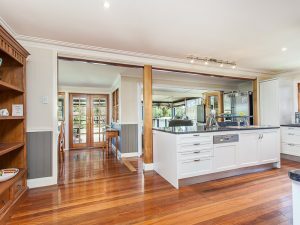 Secondly I spoke with Principals 6 or 12 months after purchasing a rent roll and instead of leveraging off the purchased portfolio to grow more, the portfolio had actually gone backwards and now they had less than they had purchased. This led them to being at high risk with their banks in their lending ratios. 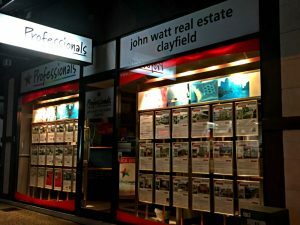 This is dangerous territory for any real estate agency. 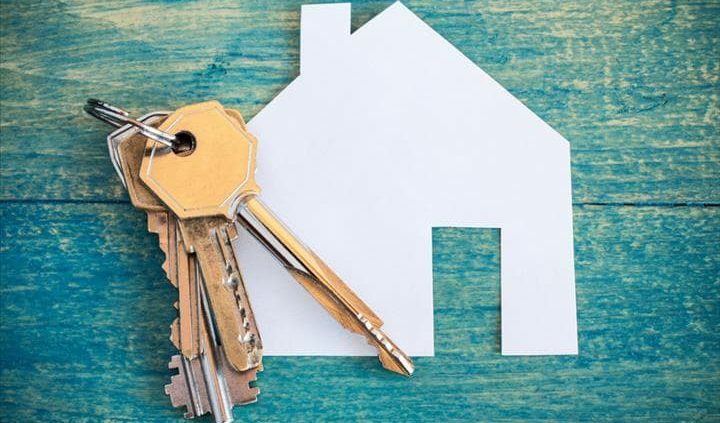 I detailed as much information I could about the methods to generate Property Management leads from my own experience in growing my rent roll and tips I’d learnt from years of working with BDM’s, Property Managers and Principals. 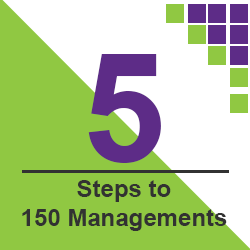 Next I thought, it’s ok knowing the strategies to apply but the process really needs to be managed so I wrote 5 Steps to 150 Managements. This e-book is designed as a management tool to allow an agency to consistently generate 150 new managements every year by applying 5 simple Steps. We have sold a few copies but haven’t promoted them at all. Trying to promote too many brands was losing the message and now we have brought it all under the one banner here at REAS. 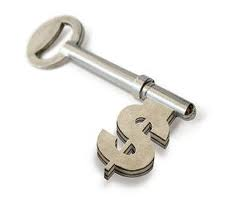 Mostly we have just talked to clients on the phone and offer the opportunity and they see great value and buy it. If you would like a copy follow the links above or contact me any time. 1. Take time out and don’t burn out. 3. 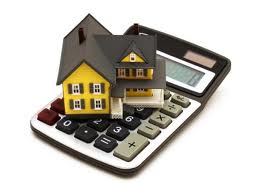 Have an organic growth plan to leverage from your rent roll purchase. 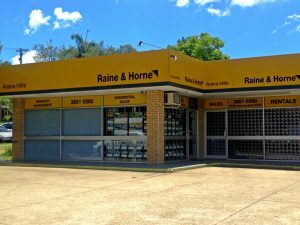 https://reas.com.au/wp-content/uploads/2011/12/logo.png 0 0 Cha https://reas.com.au/wp-content/uploads/2011/12/logo.png Cha2017-12-29 20:32:042018-01-08 18:56:38When Real Estate Agencies go Crash!! Everyday in our role here at Real Estate Agency Sales we are talking to Principals and Property Managers about the Property Management portfolio and how they can grow it. 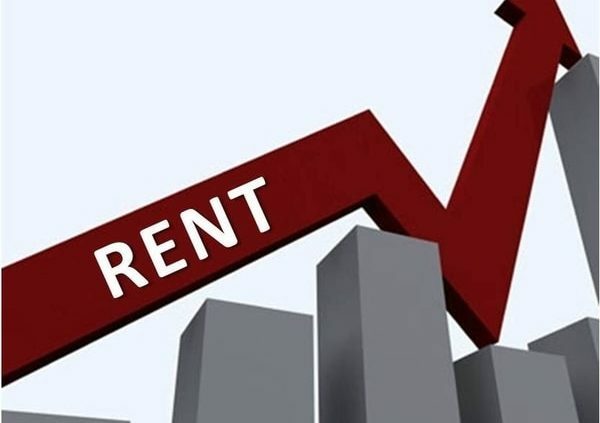 Here are some quick tips on how to grow your rent roll. 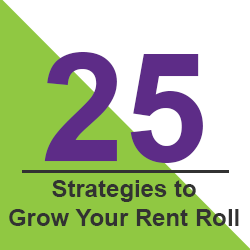 What are the top 5 proven strategies to growing your rent roll? Your Sales department. 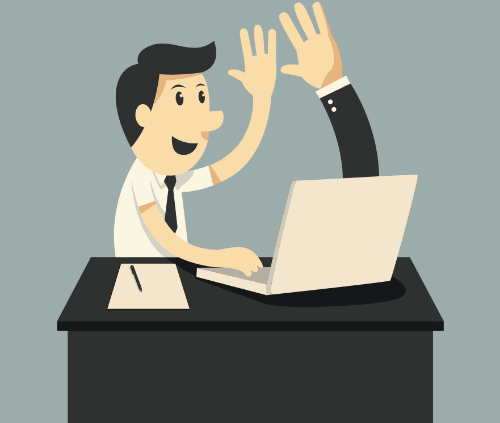 Does your sales team recommend you at every opportunity? 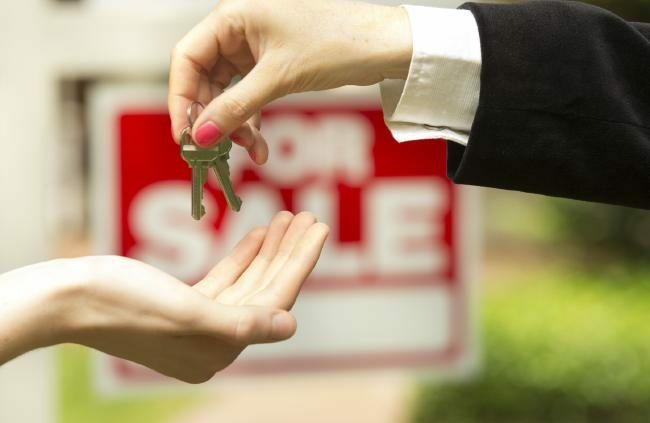 Do you train your sales team on how they can easily create Property Management leads? 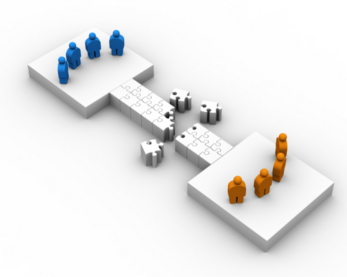 Do you meet with your sales team to discuss how both departments can be of mutual benefit?